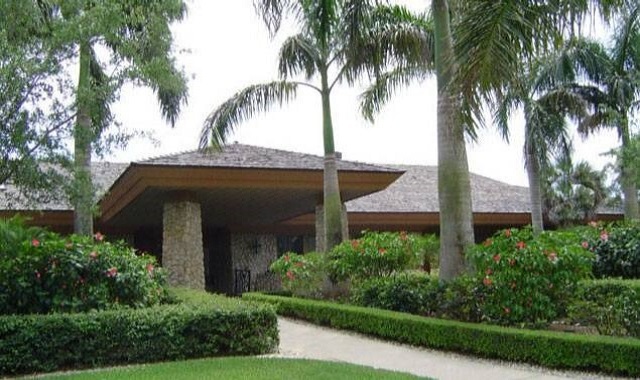 Located off of Golden Gate Parkway just west of Airport on 244 acres of prime Naples real estate, Bear’s Paw offers privacy, security and spectacular beauty. When you enter through the guarded gate, you will find cypress woods, towering pines, palmettos and an unparalleled landscape. The community is made up of a mix of luxury villas, single family homes and low rise condos, all with spectacular views of the lush fairways, manicured greens and shimmering lakes. The single family homes range from 2,600 to 4,500 square feet with three to four bedrooms plus a den, all with two or three car garages. The villas range from 1,500 to 2,600 square feet with two to three bedrooms and a one or two car attached or detached garage. The coach homes range from 1,500 to 2,300 square feet with two to three bedrooms plus a den and a one car carport. The Clubhouse at Bear’s Paw is the focal point for the community, and features a main dining room renowned for its elegant dining, while the Nicklaus Grill is a great place for lunch, a casual dinner or a cold beverage after a round of golf. There are a number of swimming pools throughout the community, four Har-tru tennis courts for the tennis enthusiast, two of which are lit, two bocce courts and pickleball courts on the way. If you are into exercise, the club has a private fitness center with personal trainer. For the boater, the club has docking facilities and a boat ramp with access to the Gulf. Bear’s Paw has an active social program including dancing, bridge, casino nights, water aerobics and a book club, just to name a few. 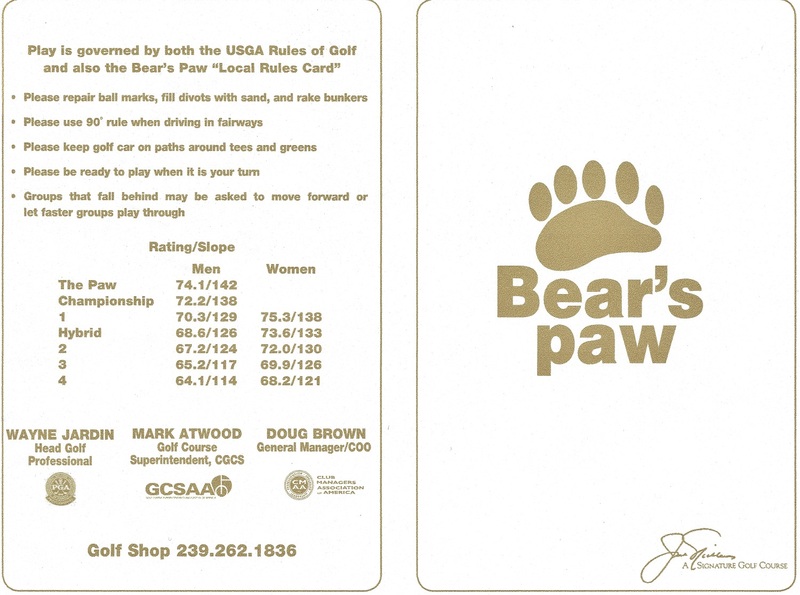 Bear´s Paw is a Jack Nicklaus Signature par 72 18 hole championship golf course which was renovated in 2016. 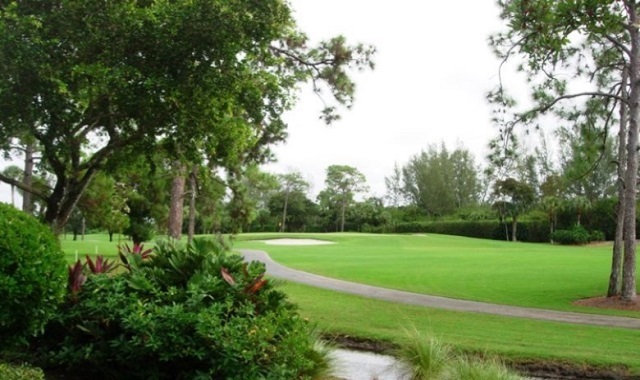 Typical of a Nicklaus course, it has generous landing areas and greens requiring precision irons. Playing at 7,067 yards from the championship tees, it is a challenge for the scratch golfer yet playable for the average player. The course offers a superb practice facility with a driving range with two sets of tees, a short game area and practice putting green. 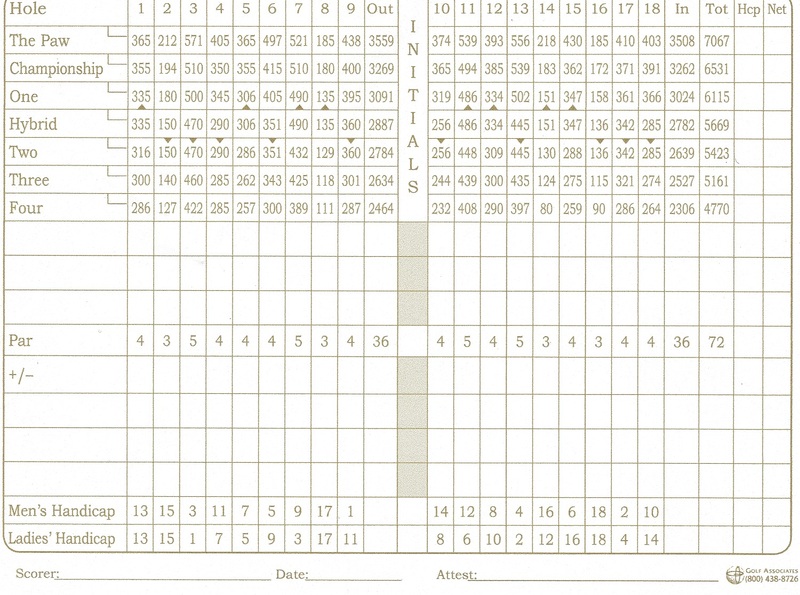 With only 296 members, tee times are never a problem. Members can even own their own golf carts without any trail fees. 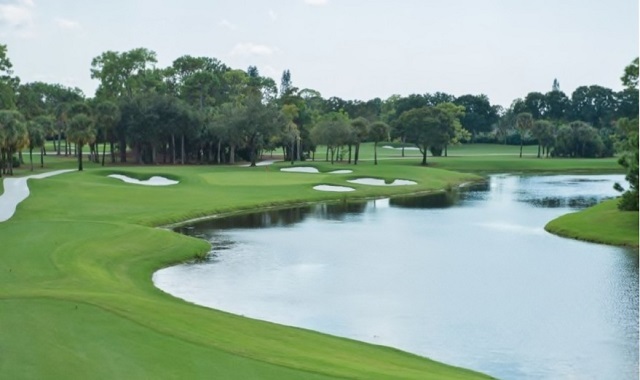 If you are looking for a member owned equity golf community close to the heart of Naples, you will definitely want to add Bear’s Paw to your list.